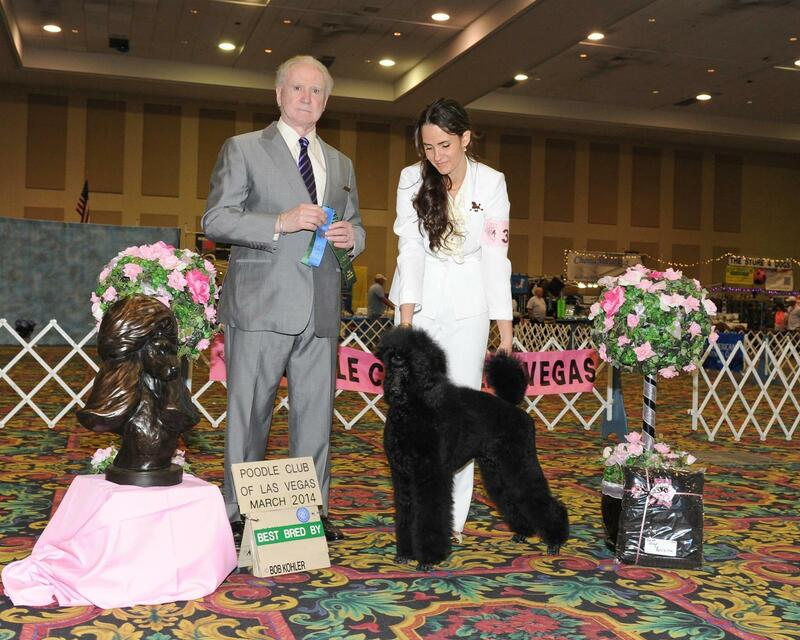 Here is some video footage of us working to train some of our standard poodles. These are just a few of the videos that can be found on our youtube channel. Please subscribe if you haven’t already. We start training our dogs from a young age to learn to show. There are many things they have to learn but most importantly is to have fun. It is imperative that puppies have a good experience while training. This helps them to feel confident about themselves and to clearly know what they are expected to do. When we go to shows we tend to film a lot of video. Later, we go back and watch these when things are more calm. A lot is learned by doing this. We can observe things we can do to improve and how to help our dogs show off their best qualities. 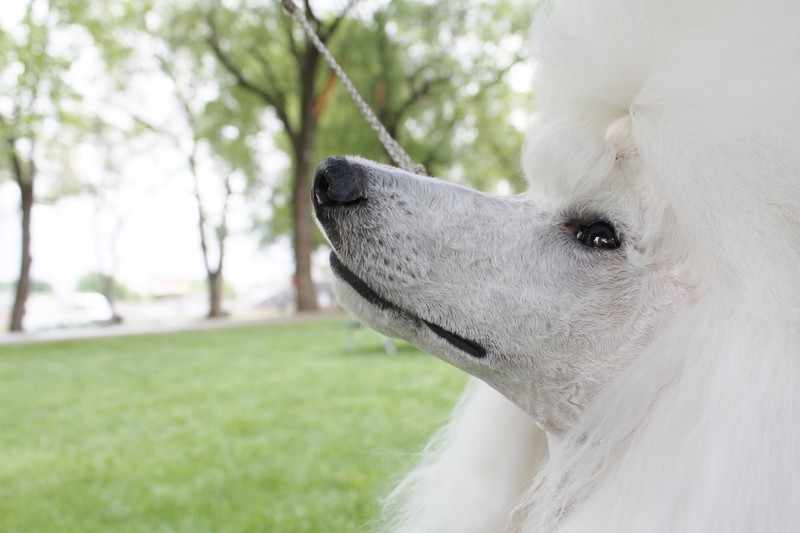 Poodles tend to enjoy training and spending time together. The dogs become really excited when they know it’s showtime! We hope you enjoy the few videos we posted so that you can see a bit of what we do to prepare our future Champions.